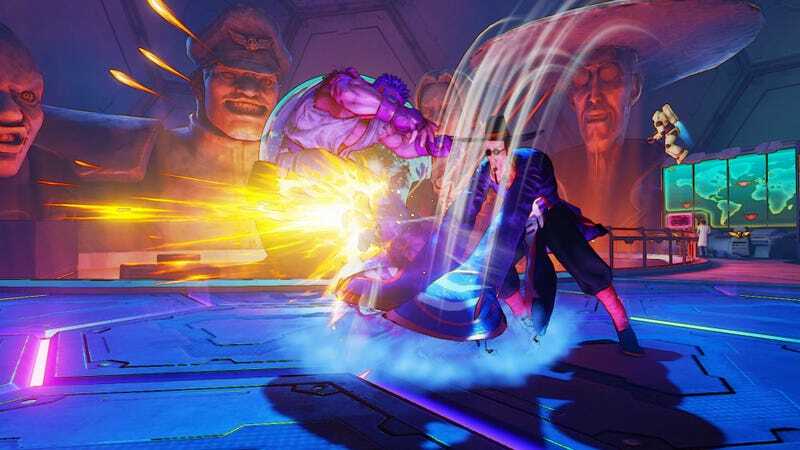 Last week Capcom started removing League Points from Street Fighter V players disconnecting from online matches before the game registers a loss. Yesterday the top-ranked player in the world got docked back to the bronze age. As reported by the fine folks at Event Hubs, Japan’s WORLD_COMBO was one of the first two players in the world to reach Super Platinum rank in the fifth numbered game in the Street Fighter series. Reaching that rank requires earning 10,000 League Points through competitive online matches. Unlike fellow Platinum Ranked player, tournament player TS|Sabin, WORLD_COMBO isn’t a familiar face on the fighting game scene. Apparent evidence of WORLD_COMBO’s rage-quitting surfaced, and it looks like Capcom has taken action. According to Event Hub’s John “Velociraptor” Guerrero who took the screens, these shots are an hour apart. Over 9,000 points gone in an instant, from Platinum to Bronze level in the blink of an eye. Looks like Capcom is not screwing around. Well-played.